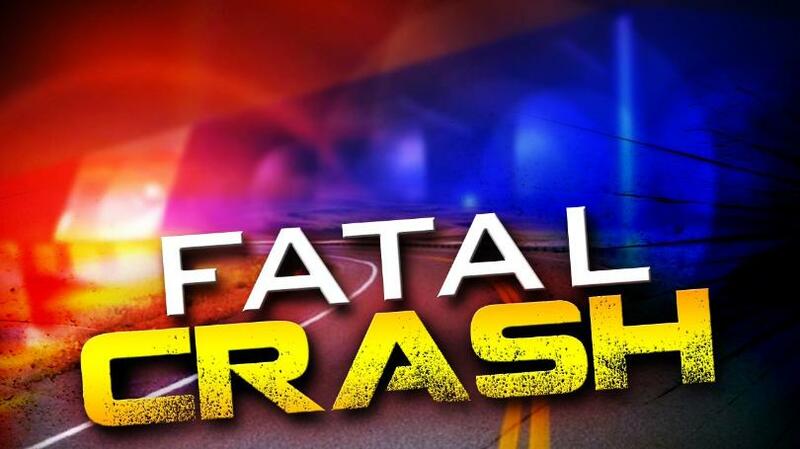 At approximately 7:16 Tuesday morning, Troopers responded to a two-vehicle fatal crash on FM-225 in Rusk County, 4.8 miles north of the community of Laneville. Reportedly, the driver of a 2016 GMC Sierra pickup, Marcus Wayne Dukes, 18, of Laneville, was traveling north on FM-225 entering a right curve while the driver of a 2017 Nissan Sentra, Miranda Michelle Clark, 32, of Laneville, was traveling south on FM-225 approaching the GMC in the curve. For an unknown reason, Dukes drove to the left and into the oncoming traffic lane causing Clark to veer to the left and into oncoming traffic to avoid the approaching truck. The GMC struck the Nissan with its front right and spun backward off the roadway; coming to rest in a field facing east. The Nissan spun clockwise after impact and came to rest partially off the road and in the northbound lane of FM-225. Dukes did not have his seatbelt on during the collision and Clark did. The front right passenger, a 16-year-old male, riding with Clark did not have his seatbelt on, nor did the back left passenger, a three-year-old male. The back right passenger in Clark’s vehicle had the bottom portion of her seatbelt on but was ejected from the vehicle during the collision. A passenger, Payton Lynn Crustner, 9, of Laneville was pronounced at the scene by Judge Darlene Childress and transported to Rader Funeral Home in Henderson. A 16-year-old passenger was transported to Christus Trinity Mother Francis-Tyler in critical condition. Dukes was transported to UT Health-Henderson where he was treated and released. Clark was transported to Christus Trinity Mother Francis-Tyler where she was treated and released. A three-year-old passenger was transported to Christus Trinity Mother Francis-Tyler where she was treated and released.